What are winter gloves made of? 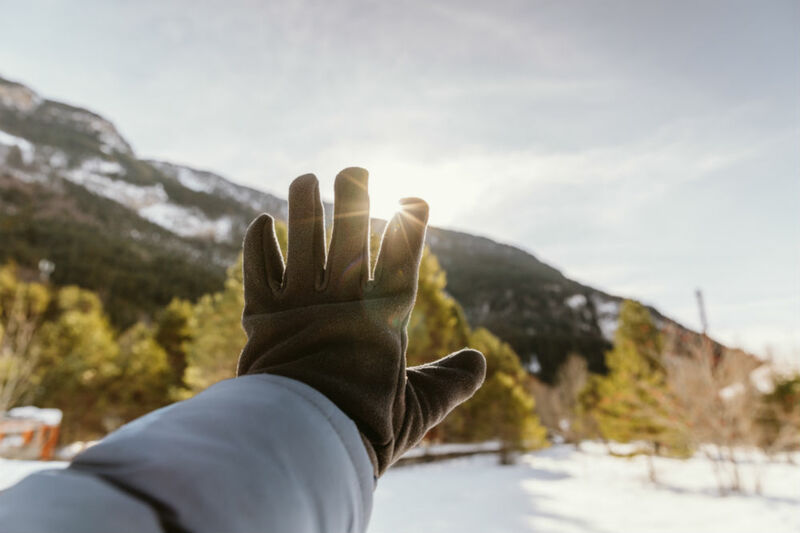 Winter gloves play an important part in keeping your hands warm in colder temperatures, as well as when it comes to performing winter sports such as skiing or snowboarding. To fully protect your fingers and hands against those freezing winds, snow, and ice, it is crucial that you get a pair of gloves that are suited to your exact situation so that you are not left with ice cold hands and, even worse, frost bite! Have you ever wondered what winter gloves are made of? These days they come in all shapes and sizes and are made using a variety of different materials. 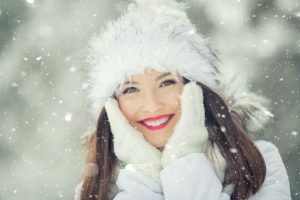 When it comes to choosing the correct pair of winter gloves, however, it can quickly become an overwhelming experience. With such a large variety of styles, fabrics, brands, sizes, and durability levels to select from, you might end up settling for the first pair you find. 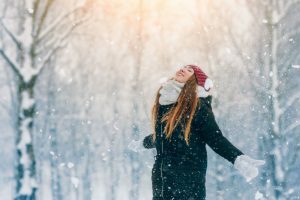 However, to really find the right pair for you—and get the most out of your winter—taking some time to find out about the various types of winter gloves can make a huge difference! 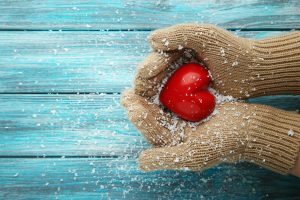 If you are eager to find out which ones are available on the market, then look no further as in this article we will look at the most popular materials used in winter gloves. From leather to thermals, we have got you covered. One of the most noted materials used to create winter gloves is leather. This is a strong and durable material which makes gloves very warm, cozy, and long lasting. Cashmere is another material popularly used in winter gloves. This is more of a stylish material and option to go for when choosing winter gloves, and perfect for those style conscious individuals. However, cashmere is a material which is less insulating in comparison to other materials. If you are looking for a more classic, soft, lightweight pair of winter gloves for all round use, then lamb’s wool gloves are the solution. These are the gloves you probably wore as a child right into your teens, and are made for cool temperatures, but not suited to freezing temperatures. Deerskin leather is a material which is naturally resistant to cold while at the same time offering all-day long comfort. A glove made with deerskin leather is a perfect glove for all day use, and is so comfortable you may want to keep them on when you get indoors! An alternative to leather, polar fleece is a material which is warm and lightweight. These gloves look very soft in appearance and usually are! They are perfect for use in snow and are denser than regular fleece material. Thinsulate insulation is a breathable and moisture resistant material design, which is machine washable and dry-cleanable. The fibers used in the thinsulate are extremely fine and are more effective at trapping air than normal gloves. Gloves designed with thinsulate material are known to be very warm and powerful gloves which are guaranteed to do the trick. The warmest gloves are definitely thermal ones. 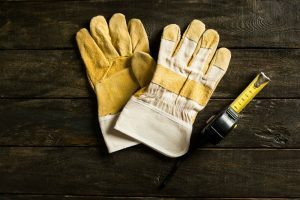 This is because thermal gloves usually include an insulated interior which can be fleece, or another soft material which is guaranteed to keep heat in. They also often include a harder outer shell which protects hands from harmful elements. These can be made of suede or insulated cotton, as well as deerskin leather. When considering the right type of winter glove for you, it is important to first identify the temperature and location in which you will be. Some gloves are better designed for cooler temperatures while others are made only for extreme freezing temperatures. Figure out if insulation is the main priority, or if water-resistance is something you require most. 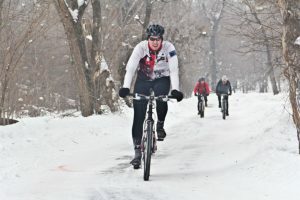 Again, some gloves are better for their insulation features, while others are favored for their waterproof sensitivity. The coverage and design are also key factors to consider. If you are climbing, then you need a glove that is made with a material strong enough to withstand tough and harsh conditions, and one which is not likely to tear easily. 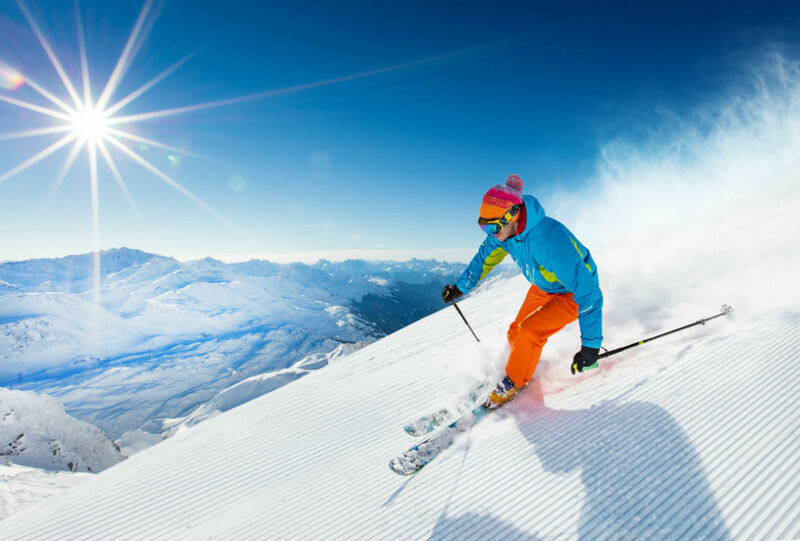 If you are simply on a winter vacation, then you may not need a pair of rough climbing gloves but a simple pair of leather, or fleece style gloves. Gender is possibly another factor to consider when purchasing winter gloves. 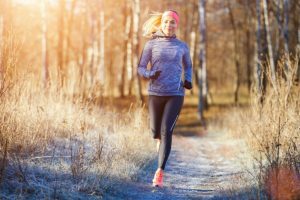 Some winter gloves may be made with heavier materials and be slightly bulkier, making them less favorable for the more feminine woman who would prefer a more lightweight design. This, again, can really depend on the individual’s taste and build, of course, but nowadays it is possible to shop for men’s and women’s specially designed winter gloves, making it easier to find a good match. Which is the Best material for me? Depending on your individual style, budget, and the activity you will be carrying out, there can be numerous gloves that will suit you. 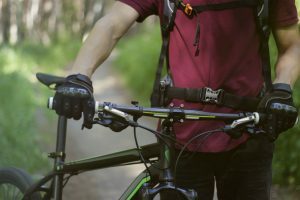 If you are a sporty person, then Lycra gloves may be a better option due to their moisture-resistant capabilities, whereas if you are looking for more of a stylish option, cashmere or leather will be a favorable choice. If you love to be on your smartphone, some winter gloves even come with touchscreen sensitivity embedded into the fingertips, so this would be another great option for those who like to be connected wherever they are. So there you have it, a little information on what winter gloves are made of. Hopefully this will allow you to make the right decision based on your preferred activity and situation. It is always better to do a little research beforehand to save yourself from facing the freezing temperatures with no option to find another pair of gloves. With that being said, if you don’t want to risk losing a finger when in freezing temperatures then keep the various considerations in mind along with the variety of materials available, and you should be on your way to a more comfortable winter experience!